See Why Your Carver MN Neighbors Love BWS! 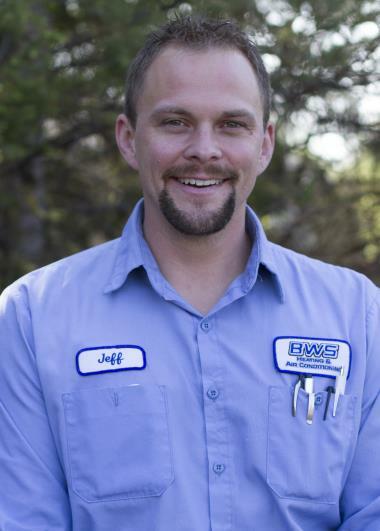 Since 2009 Carver, MN has counted on the BWS name for professional heating, cooling & plumbing services. Want to see what we can do for you in Carver, MN? Just check out our reviews for our expert heating, air conditioning and plumbing services. Completed club member clean and tune up of there ac unit. Replaced the capacitor for the condenser unit and the blower fan. Unit is in good working order now. Repairing bath fan vents in attic. 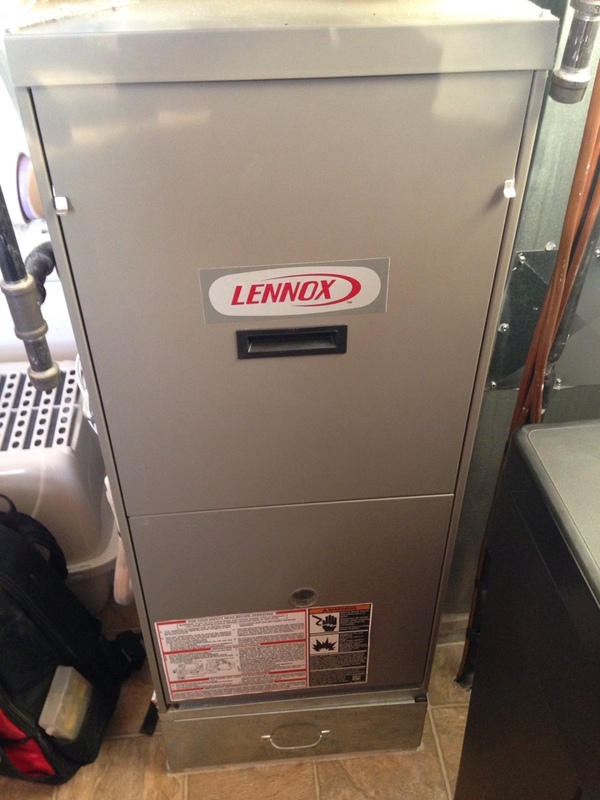 Tuneup on a Lennox furnace. Cooling tune up on a Lennox air conditioner. Maintenance on a Carrier furnace. Replacing the blower motor starter, and removing a bee nest out of the combustion air intake. 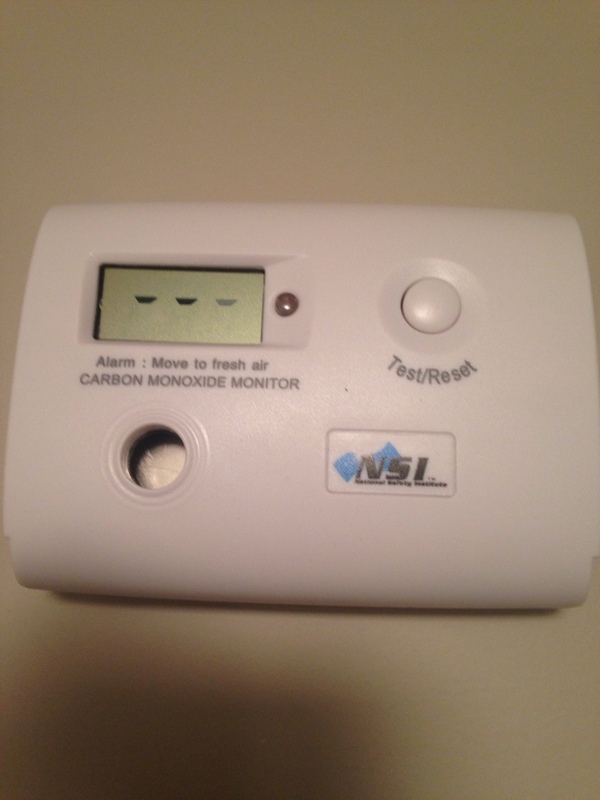 Also installing 2 low level CO detectors. Heating Maintenance, Safety Check and Tuneup on a Carrier 90% high efficient furnace.